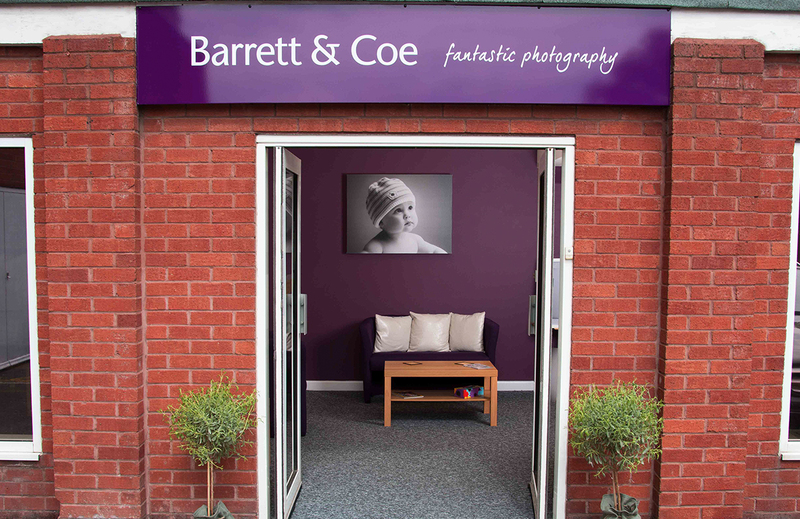 The Barrett & Coe Photography Franchise began in 1995 and was founded by Andrew Coe, whose family business opened in 1854, making it one of the oldest photography businesses in the world. 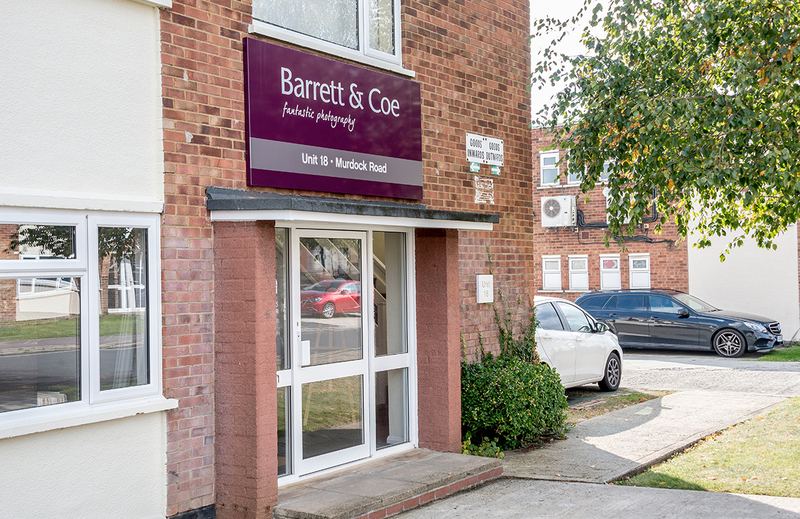 Barrett & Coe operate at the upper end of the photography market offering high quality service and products. 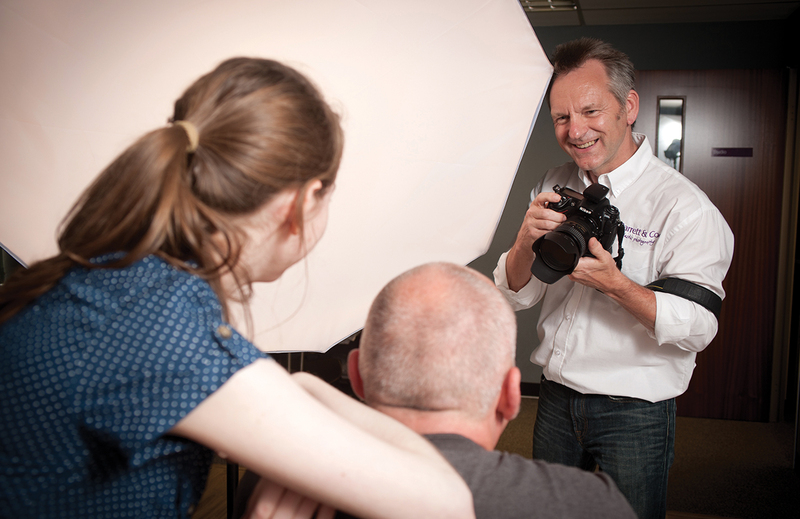 We specialise in finding talented people with no previous experience of professional photography and train them to become very successful photographers. 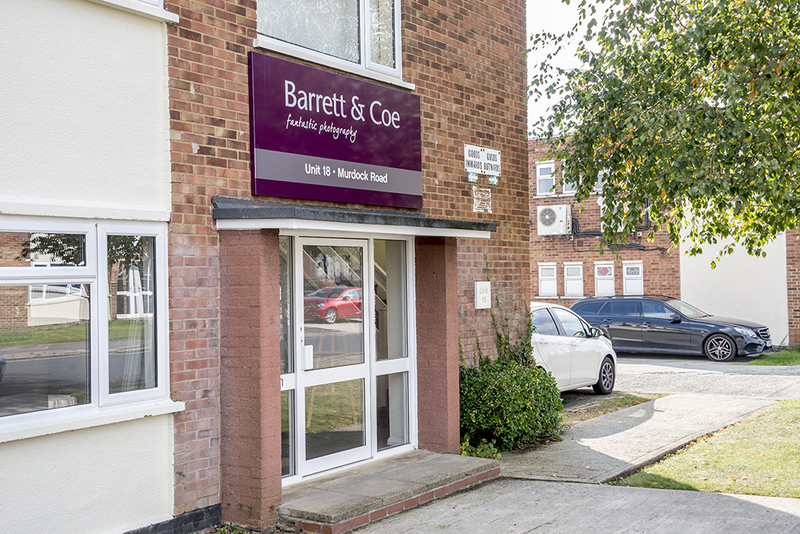 Because of our success and experience in training, and our unique and exclusive marketing programmes, we have requests from existing studios to start their own Barrett & Coe Photography Franchise. Consequently, this has been added to our franchise proposal. Commitment to our franchisees is total, with an unrivalled support programme producing, on average, 60% of a franchisee’s sales. 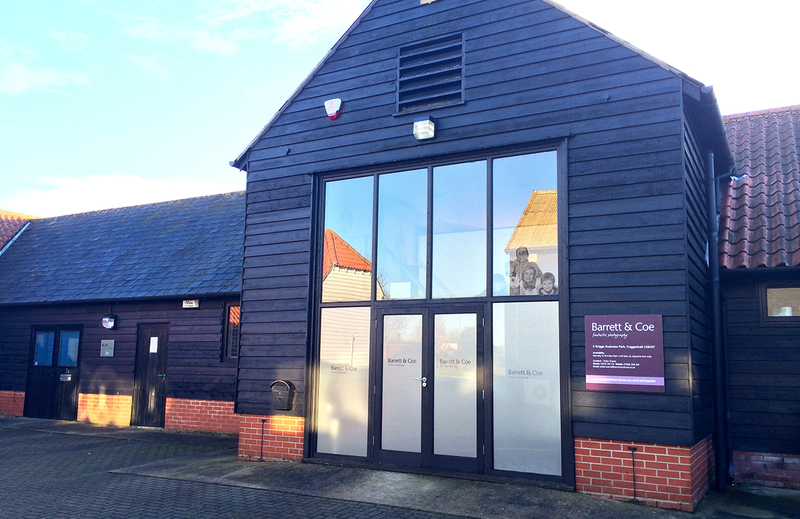 A Barrett & Coe Photography Franchise is a lifestyle choice of Passion, Pleasure and Profit. This video features company founder Andrew Coe during September 2016, there have been slight alterations to the Franchise since then. We are the UK’s leading contemporary portrait and wedding photography franchise. Launched in 1995 and now with 22 franchisees, our franchise model continues to strengthen. The training we give is exhaustive, and all embracing, owing to the fact that new franchisees bring an array of different and skills with them. The number of days training varies greatly from person to person depending upon their speed of learning and previous background. All of the above is supplemented by full days working and assisting in other franchisees studios. 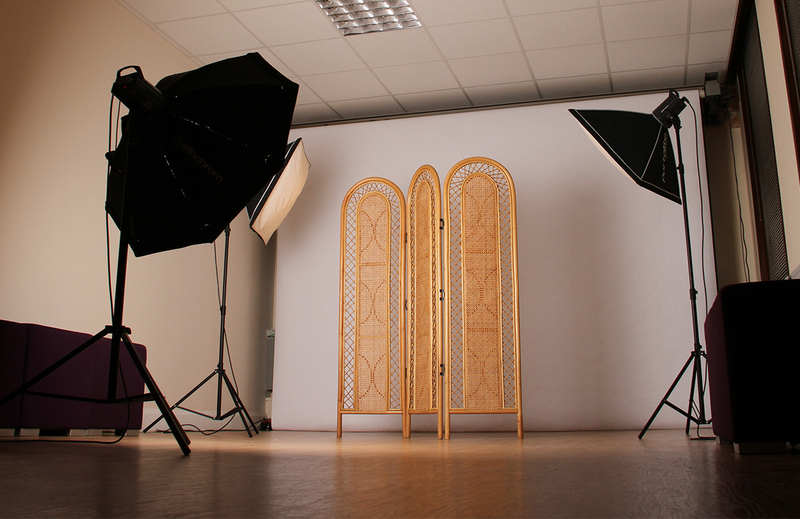 Photography; including lighting, posing etc. Portrait and Wedding photography is a massive market. Contrary to an often-expressed opinion suggesting that digital cameras enable people to take their own family pictures, highly skilled professionals are in great demand. They are able to supply a quality experience and unique products the general public cannot replicate. 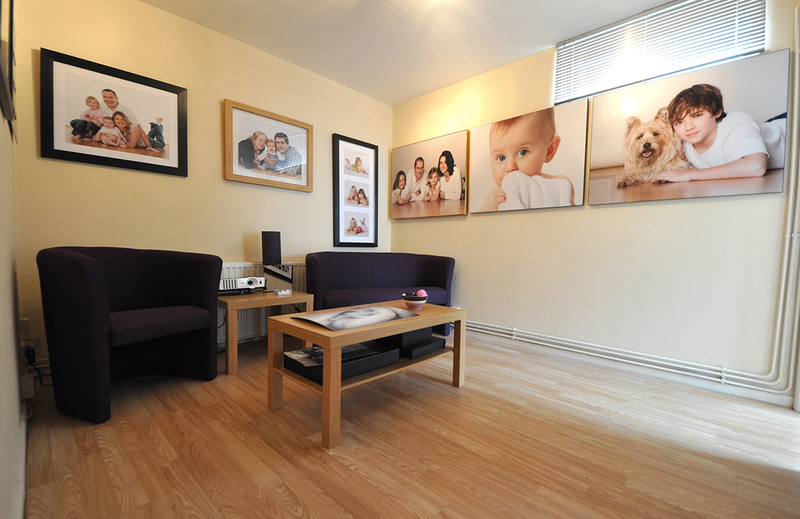 We train our franchisees to take exciting, innovative images which are presented in unique and quality frames from the finest pro-lab in the UK. 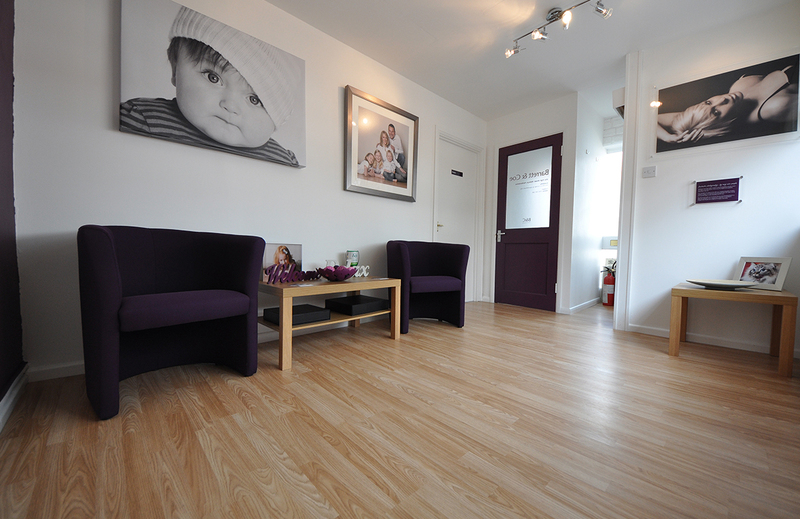 The provision of wall portraits in a variety of finishes is a Barrett & Coe speciality. 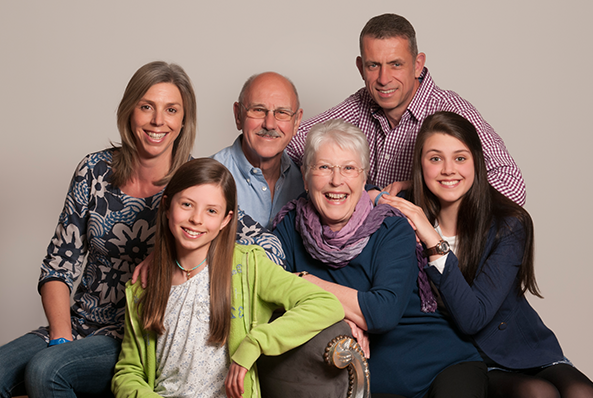 Barrett & Coe are the largest group of Portrait and Wedding photographers in the UK. 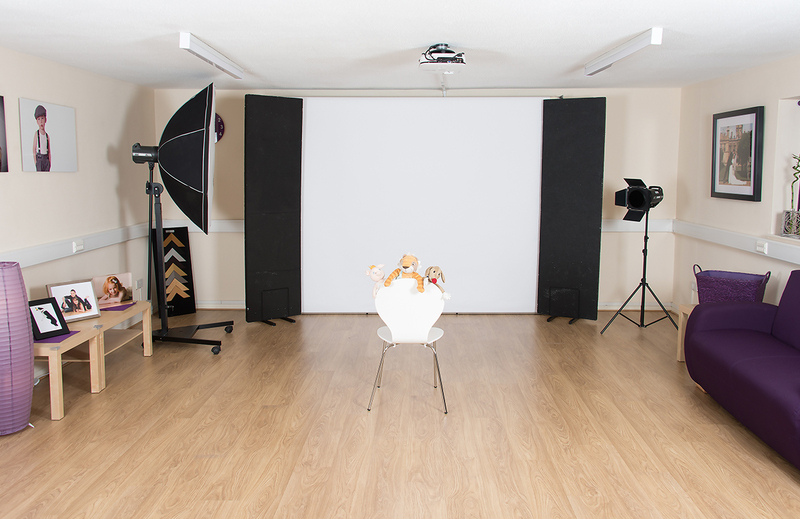 In areas where a franchisee is not located, we have over 60 recommended and approved studios that complement our UK-wide coverage. The longest established portrait photographers in the UK with one of the first ever studios opened in the centre of Norwich in 1854. The business has continued through four generations. 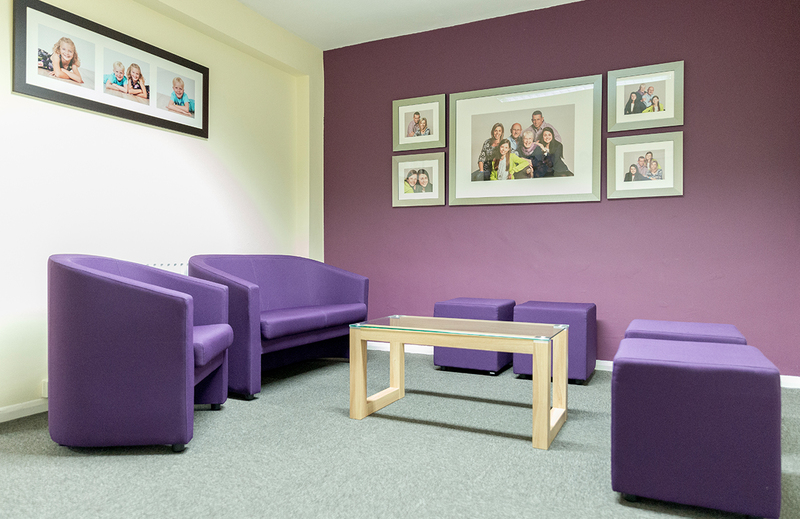 Our commitment to providing the highest quality photographs and customer service means that we are the recommended photographers for several national companies (including Emma’s Diary and Activity Superstore), and many local businesses. Each studio is usually 500 to 1,000 square feet in a secondary location, such as a trading estate, not a prime area or shopping mall. This enables costs to be kept to a reasonable level. 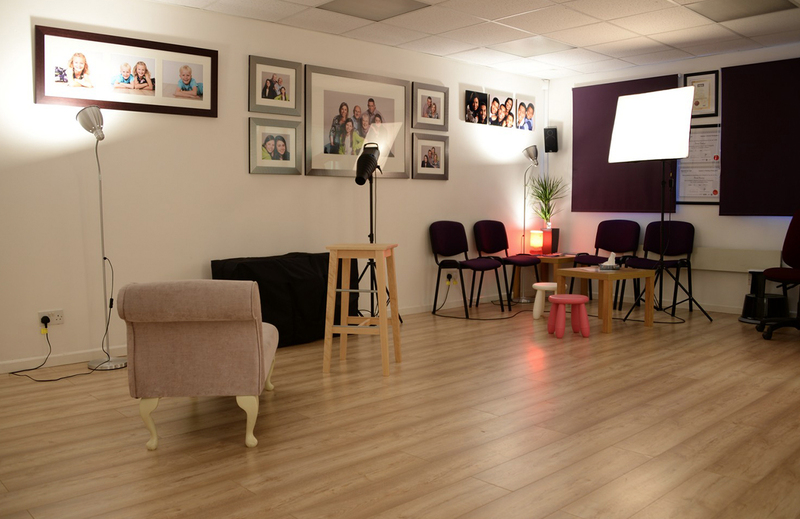 The interior of each studio is modern, comfortable and relaxed, with exciting portrait displays. Car parking for customers is essential.